Migrating and starting a new life in another country is an exciting point in life and every step you take is crucial to securing a brighter future. There are many factors and variables that you have to take into account before committing to a life-long decision of becoming a permanent resident in Singapore. There are as many pros when it comes to moving to Singapore. 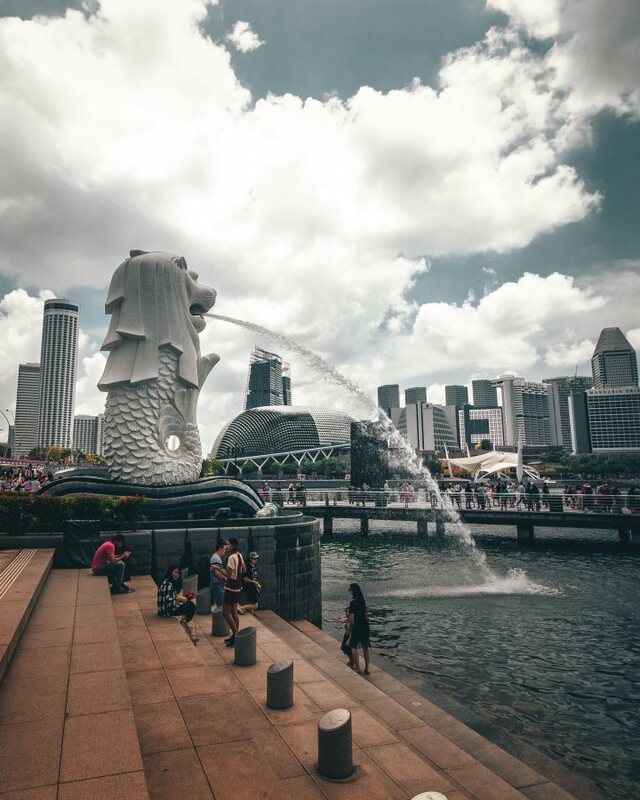 In this article, we look at the pros of moving to Singapore and the many benefits that entail the status of a permanent resident. Your chances of obtaining a Singaporean Citizenship essentially increase the longer you reside in Singapore as a PR. Some of the requirements that you need to fulfil to be eligible for a Singapore Citizenship include holding a PR status in Singapore for at least 2 to 6 years prior to the date of application and being married to a Singaporean Citizen for at least 2 years preceding the date of your application while holding a PR status of up to 2 years. Apart from these requirements, you will also need a track record of residing in Singapore while holding a PR status. Additionally, you will also need to demonstrate how you can be an asset to the country, for instance, you will need to showcase your ability to generate revenue for yourself and your family— either as an employee or a business owner. These might look like challenging requirements at first glance, but remember that every country has its own policies and requirements for obtaining or being eligible for citizenship—some more stringent than others. In terms of employment, PRs and Singaporeans are usually given first priority when it comes to filling positions. This is because most companies in Singapore prefer hiring people with citizenship so as to avoid extra paperwork, expenses and other formalities that they have to adhere to if they hired a person who doesn’t have PR status in the country. 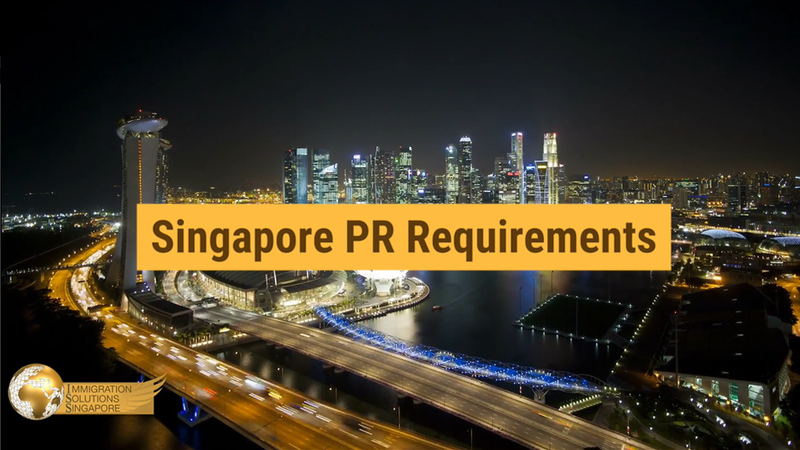 Moreover, with the status of a PR, you will be able to change jobs freely without having to face the hassle of re-applying for a Singapore work permit, which may cause delays or an outright rejection. This only adds unnecessary stress and frustration for someone who is looking to better themselves in a new country. Having said this, it is important to note that relevant skills, talents and qualifications play a large role in being a suitable candidate for the company that you are applying for. There are also other external factors such as experience in the relevant field that you should take note of as well. If you are having some trouble securing a job in this country, it might be helpful to approach a job agency to help you get a job that is relevant to your field of study or experience. As a PR of Singapore, you will enjoy a higher priority to borrow housing loans to purchase a property. It’s no surprise that obtaining a house or rather a place to live is one of the most important tasks you need to undertake when moving to another country. Hence, it best to understand the ins and outs of how housing works in another country before buying or renting a place for your period of stay in Singapore. Researching beforehand will save you tons of time, heartache and money. As of now, PRs are able to purchase HDB flats that are resold to the market, however, do note that this is subject to HDB’s Eligibility schemes. They can also rent a room or flat from homeowners. However, if you are looking for a bigger space, you could also consider purchasing a non-landed property such as private apartments and condos. Other types of property including landed property such as bungalows and terrace housing are subject to approval from the Ministry of Law. You will also be eligible to obtain loans from banks. This can come in handy if you’re short on cash to buy a property or rent non-landed property in Singapore. Do note that the eligibility criteria is mainly dependent on the individual’s ability to fulfil certain conditions. If you need to learn more about housing in Singapore, it would be helpful to read up more about it in the Housing & Development Board Infoweb. You will be able to reap the financial and tax benefits offered by Singapore’s CPF scheme. CPF is essentially a social security savings plan that was set up by the government for all Singaporean citizens and PR. This savings plan requires both employers and employees to make monthly contributions of 17% to 20% respectively to their CPF accounts. Typically, the monthly contributions to your CPF will be automatically deducted from your initial salary. Another important thing to note is that CPF is divided into three accounts Ordinary, Special and Medisave Account. Savings in the ordinary account will allow you to buy a home, pay for CPF insurance, education and investment, whereas the special account is utilised for contingency purposes, old age, and investment in retirement-related financial products. Lastly, the Medisave Account allows you to use your savings for hospitalisation expenses and approved medical insurance. As we have discussed, there are many benefits of becoming a Singapore PR including being able to live, enter and leave the country without having to apply for a separate Singapore visa to work or travel, subsidies in healthcare, housing, employment and education and many others. Having said that, every country has its pros and cons, hence it is best to find out more about these factors before making a decision that might either set you back or let you progress further in your life.